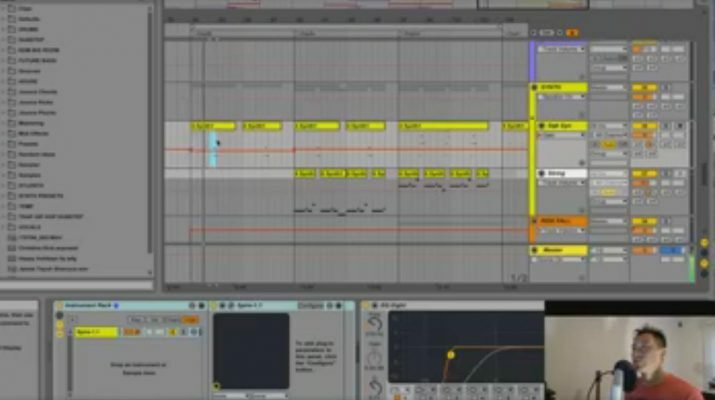 DJ JOUNCE recently took the time for a Facebook Live video where he highlighted important techniques he used in producing his latest release ‘MURDER THE TRACK’ in Ableton Live. 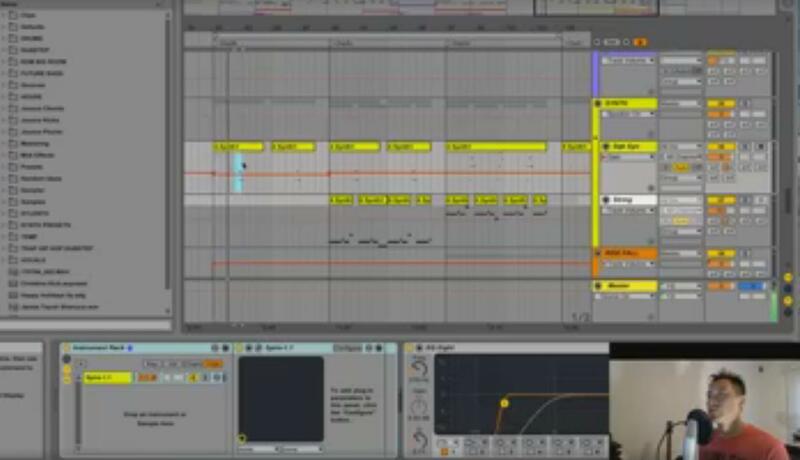 recently took the time for a Facebook Live video where he highlighted important techniques he used in producing his latest release ‘MURDER THE TRACK’ in Ableton Live. For any melodies or leads, Jounce explained the importance of having different layers and components to create a full sound and variety in what might otherwise be a repetitive house track. He likened it to a conversation, where you want to give different parts a chance to talk so it’s not a boring one dimensional discussion. When one or two elements are in the spotlight, other elements step back until it’s their turn. The timing should match and pitch of notes are best when in harmony. Jounce also gave a couple other tips related to drums. He often adds some randomness to certain drum hits so a sample does not sound like the same robotic hit every time you hear it. It adds a human feel that’s subtle, but likely more enjoyable to listeners. And to give his drops a little more energy, he’ll nudge some hits just slightly early which adds some drive by pulling the feel of the track forward, although it’s the same tempo. Jounce demonstrated this on some of his snares. 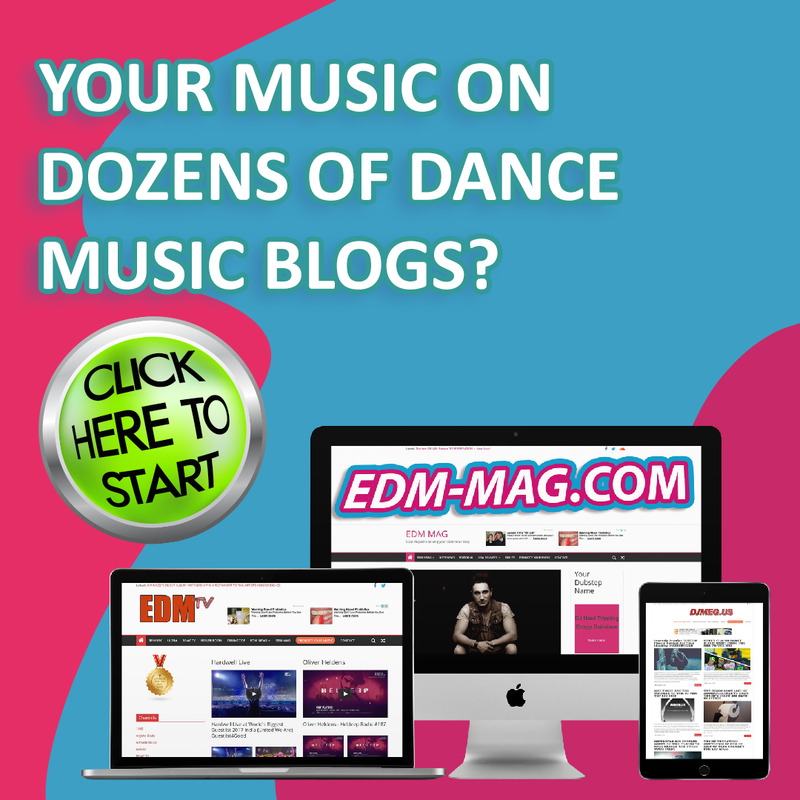 GRAB DJ JOUNCE’S TRACKS ON BEATPORT! 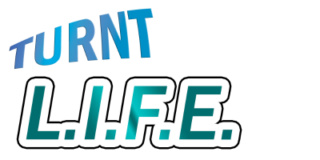 March 24, 2013 Turnt Life Staff Comments Off on BASSROCK: I’m FRENCH – Deal With It!